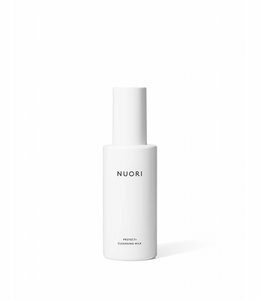 Apply a moisturizer right after cleansing your face while the skin is still damp. 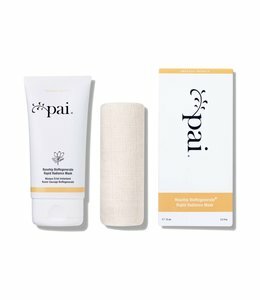 We have included products here that are best suited to dry skin. If you are not sure which product is right for you, please give us a call at 1-855-687-3886. 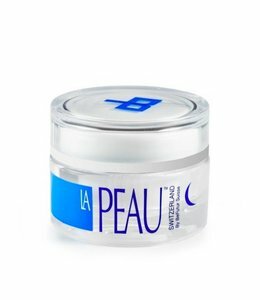 Hydrating Cream that hydrates as well as refreshes, soothes and nourishes sensitive skin. 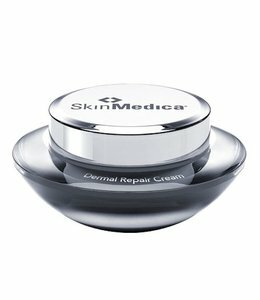 SkinMedica Dermal Repair Cream 48 g / 1.7 oz. 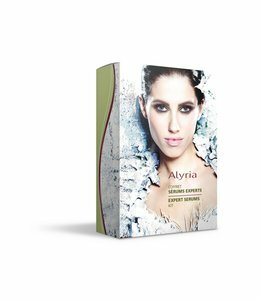 The Serum Set includes the Intense Hydrating Serum and the Revitalizing Eye Serum. 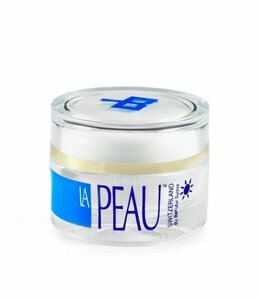 An intensely hydrating day cream gel. 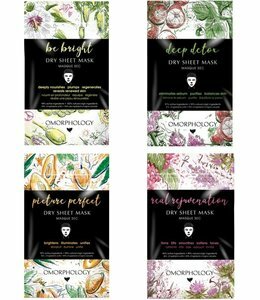 For all skin types, especially dry and dehydrated skin. 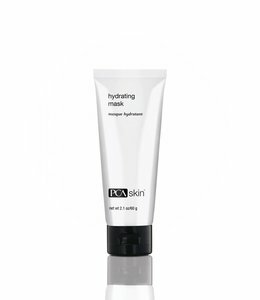 An intensely hydrating weekly gel masque to help in the replenishment of the skin's moisture levels. 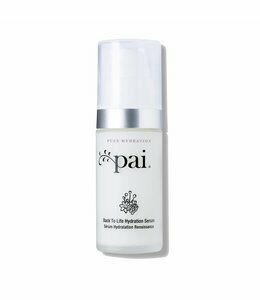 Skin Nutrition Balm with organic mango butter, pomegranate, avocado, carrot, broccoli and chia seed.